111 Newbridge Road, Savannah, GA, 31404 - Photos, Videos & More! 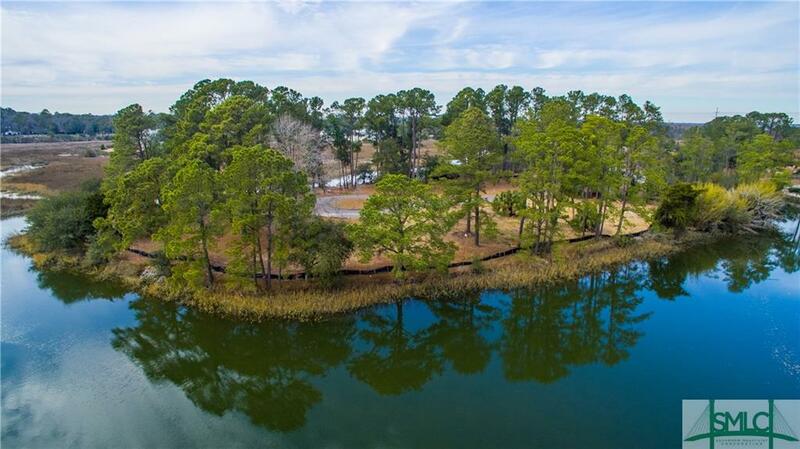 Beautiful waterfront lot with stunning, uninterrupted views of the intracoastal Waterway and marshes!! Lot is cleared and ready for constructing your dream home. Blue Heron Bluff is a gated community with 11 gorgeous lots on a single brick paver street. Lot #8 is situated on a cul-de-sac and features expansive views of boats on the Intracoastal Waterway and wildlife in the marshes. Lot is eligible for building a dock, so fishing, Kayaking and boating could be enjoyed from the backyard. The community has covenants and an architectural review board will approve custom home design. Located off Islands Expressway 5 minutes from Historic Downtown Savannah and Truman Parkway and 15 minutes from Tybee Island. Nearby Neighborhoods include Causton Bluff and Emerald Pointe.